You’ve Tried the Rest, Now Call the Best! 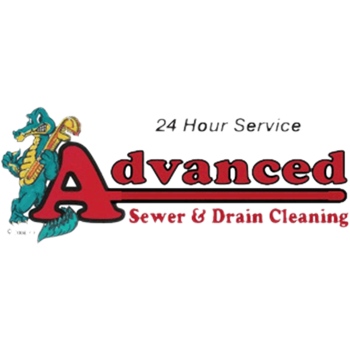 Advanced Sewer and Drain Cleaning wants to assist as many Colorado residents as possible. That’s why we’ve extended our services beyond the immediate Loveland area. Nothing brings us more satisfaction than knowing we’ve handled yet another plumbing problem successfully. Whatever plumbing issue you’re dealing with, you can trust us to take care of it for you.